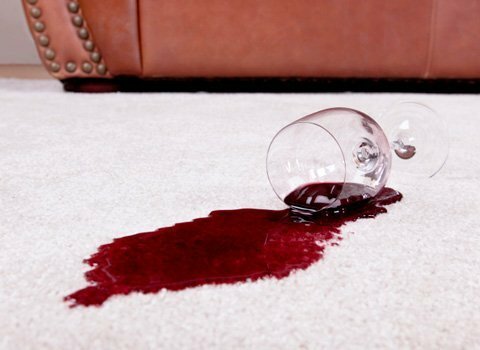 Our carpet stain protectant works to protect against stains. Over time and with wear and tear, the regular factory applied stain resistants on your carpets will begin to experience a reduction in their effectiveness. This leads to more spots and stains showing up on your carpet that require more effort to try and remove. The purpose of the Chem-Dry Protectants are to refresh the performance of your stain resistant carpets. Elite Green Team Chem-Dry will help to fortify the ability of your carpet to resist stains and soils from everyday mishaps, which means your carpet will stay clean.